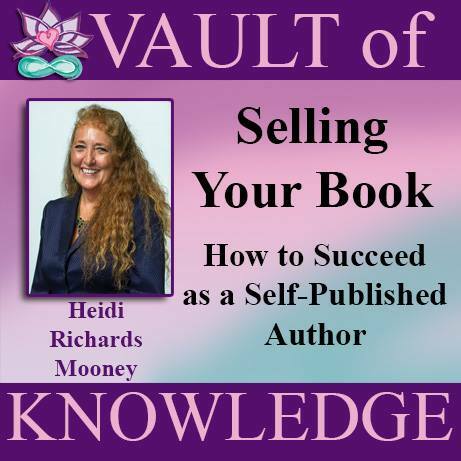 With years of experience in the marketing and publishing fields, Heidi certainly knows where to go and what to do if you want to get your book out to the masses. Being a self-published author 8 times over as well as co-authoring and writing a number of eBooks, she has learned the ropes and is generously sharing with you. Heidi is a fantastic mix of tech-savvy, wondrous creativity, and promotional genius. This is a must watch episode for authors and entrepreneurs.